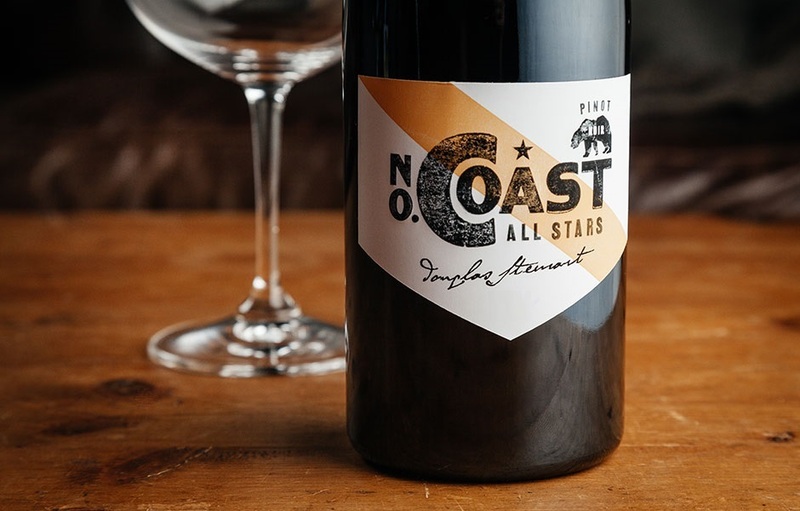 This North Coast Pinot Noir is from Doug's very own vineyard, where he has five different clones of Pinot Noir planted on 7.5 acres. Just four barrels of this wine were made for us. This wine, in Doug's words "Not shy, aromas of raspberries and mulberries leap from the glass. Cherry cola explodes on entry. Gobs of fruit fill the mid-palate. Grippy tannins turn to silk on the finish."